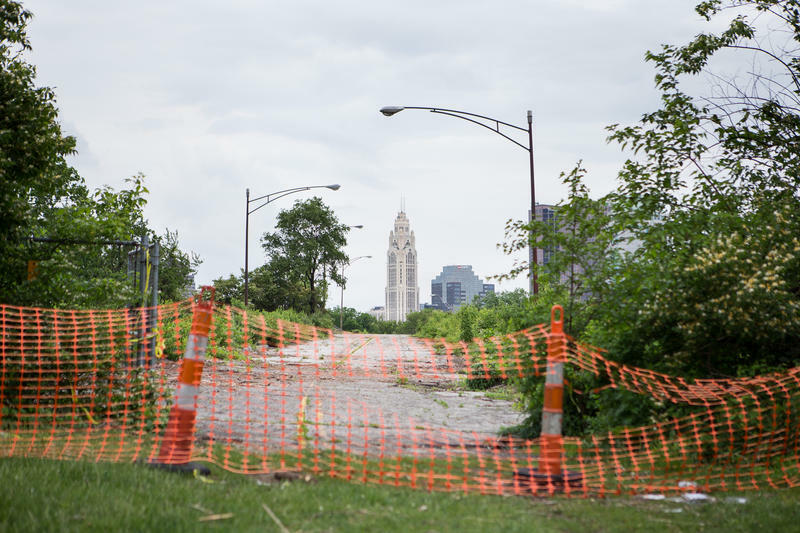 Curious Cbus: Why Is There An Abandoned Highway Downtown? On the west side of Scioto Audubon Metro Park in downtown Columbus, people mount climbing walls, play on beach volleyball courts and ride down bike paths. 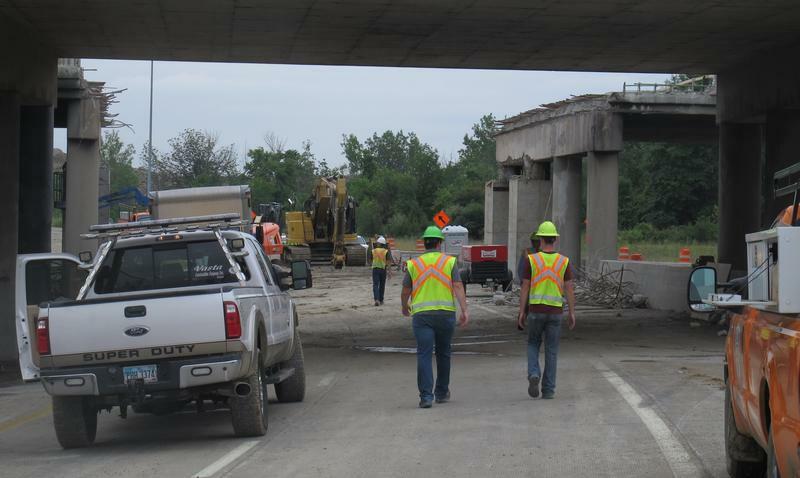 An Interstate 70 bridge on the west side of Columbus that was closed when an overturned tanker truck burned it earlier this month has been repaired ahead of schedule.